If you would like an immediate response please call us at: 323-510-5920. Whether you’re looking in the mirror or meeting someone for the first time, you should be able to put your best smile forward. The team at West Coast Dental of East Los Angeles is here to help you do just that. With our comprehensive services and state-of-the-art technology, we give patients healthy teeth and gums, as well as a smile they’re proud to show off. The staff at our dental office strives to provide a comfortable, welcoming environment that makes you feel right at home. This starts by treating you with the respect and courtesy you deserve, whether you’re just checking in or you’re in the dentist’s chair. We also have extensive training and experience in a range of dental specialties. This makes us a preferred choice for anyone who needs a general dentist in East Los Angeles, CA. The most cost-effective and pain-free way to approach your dental care is to visit us regularly for checkups and cleanings. These preventative dental care services reduce the risk of tooth decay and gum disease. Additionally, they ensure that we’re able to catch any issues before they become costly to correct. Our services cover more than just preventative care, however. We offer restorative and emergency solutions, such as tooth extractions, fillings, crowns, and more. If you have concerns or questions, we’re happy to explain each process so you can feel more confident about the procedure. Our general dentist and the rest of our team all strive to make your experience at our office a pleasant one. Part of creating the right atmosphere and improving the effectiveness of our services family dental care services is ensuring we have the right equipment. Our technology allows us to quickly diagnose and treat issues so you can get the smile you want as soon as possible. Contact us today to learn more about our dental services. We proudly serve patients at our location in East Los Angeles, California. When you’re looking for quality dental treatments that the whole family can enjoy, turn to West Coast Dental of East Los Angeles. At our practice, our dedicated staff offers compassionate dental services in East Los Angeles, CA. Whatever your oral health needs, you can count on our team to provide you with personalized care every time you visit our office. Good dental health sets the foundation not only for a beautiful smile but a healthy body as well. Combining a daily oral care routine with regular visits to a dental practice helps patients maintain the health of their teeth and gums and address problems before they develop or worsen. From general dentistry treatments to restorative dentistry, you can count on our dental team to provide you and your family with personalized care every time. Do you want a brighter, straighter smile? Earn the smile of your dreams by investing in personalized cosmetic dental treatments. Whether you’re looking to improve a few misplaced or misshapen teeth or renew the look of your whole smile, our dedicated dental staff will develop a unique treatment plan that will give you a picture-perfect smile you deserve. We’re proud to have an internal compliance department that holds our staff members to the highest standards of patient care in everything they do. Our doctors have years of experience and are supported by our team of highly skilled, clinicians. Our approach to patient care has earned us a great reputation both locally and online. Families in the Greater Los Angeles area visit our practice for both general dentistry and more specialized services because they trust our caring bilingual dental staff. We provide dental care in a state-of-the-art dental practice facility that is high-end, modern, clean, and well-equipped. Plus, we offer competitive pricing and accept all insurances and also have a wide variety of financing options for those who may need supplemental coverage. If you have any questions about general dentistry or our other services, don’t hesitate to call us today. We offer appointment flexibility and can often facilitate same-day care Monday through Saturday. We're also available for emergencies. Contact our dentists’ office for more information regarding our general and specialized dental services. We proudly serve clients throughout Los Angeles, California and the surrounding communities. West Coast Dental of East Los Angeles does accept the majority of the insurance providers in the area that the clinic is located. At West Coast Dental of East Los Angeles, we take pride in selecting a great staff to serve you and your family’s dental needs. See below for what makes our team so great then call 323-510-5920 to schedule an appointment today. 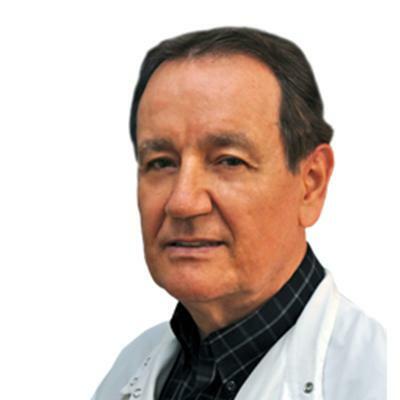 Dr. Iniguez earned his doctor of dental surgery back in 1975. But even after all these years, he continues to find his job both challenging and rewarding. "I enjoy every minute of my professional life," he says proudly. Married with three children, Dr. Iniquez likes to unwind after work by taking his prized motorcycle out for a spin. A devout soccer fan, he reserves his loudest cheers for his hometown team Atlas de Guadalajara. Like his father before him, Dr. Tartakow finds dentistry to be incredibly stimulating and immensely gratifying. A native of Palm Beach, Florida, he earned his undergraduate degree in microbiology from the University of Florida in Gainesville. 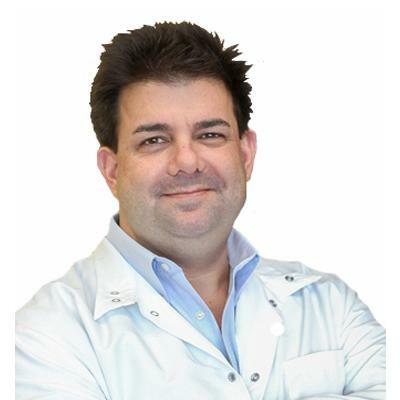 In 1996, Dr. Tartakow received his doctor of dental medicine from the Tufts University School of Dental Medicine in Boston. He completed a three-year graduate program at the Maxwell S. Fogel Department of Dental Medicine at Philadelphia's renowned Albert Einstein Medical Center. Dr. Tartakow belongs to an impressive array of professional organizations, including the American Dental Association, the California Dental Association, the American Association of Orthodontists, the College of Diplomates of the American Board of Orthodontics, the World Federation of Orthodontists and the Pierre Fauchard Academy (the latter named after the French dentist who is considered to be the father of modern dentistry). A member of the American Association of Dental Editors, he is an editor of the Ortho Tribune, one of the world's foremost orthodontic publications. Dr. Edward Terzian graduated from the University of Pennsylvania School of Dentistry in 2001. Subsequently, he completed his Oral and Maxillofacial Surgery residency at Long Island Jewish Medical Center. Dr. Terzian holds multiple board certifications including Diplomate of the American Board of Dental Examiners and American Board of Oral and Maxillofacial Surgery. Dr. Terzian is also certified in Advanced Cardiac Life Support. He has also been published 7 times. A passion for dental care runs in Dr. Partovi's family: Seven of her cousins are dentists. Given her background, it's not surprising that she's such a natural when it comes to making patients smile. 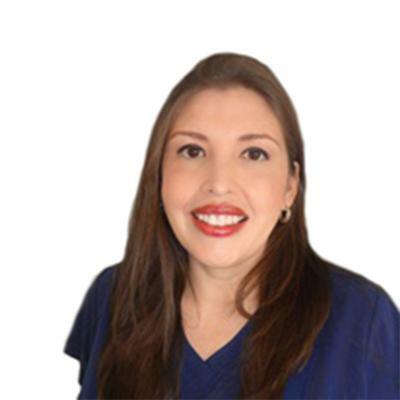 Dr. Partovi is especially good with children; in her spare time, she donates her talents to Kids Dental Treatment, an organization that provides professional care for children in need. 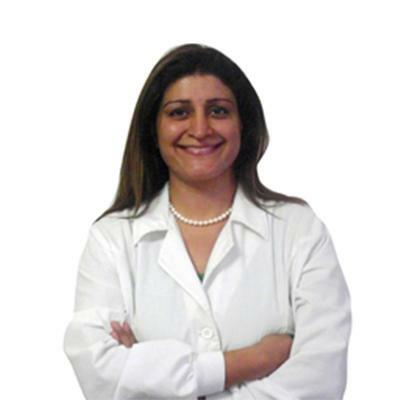 A native of Tehran, Iran who cites Benjamin Franklin as her role model, Dr. Partovi studied biology at the University of California, Los Angeles, before receiving her doctor of dental surgery from the UCLA School of Dentistry. She spent seven years practicing general dentistry before embarking on a 36-month periodontics graduate program at Saint Louis University's Center for Advanced Dental Education. 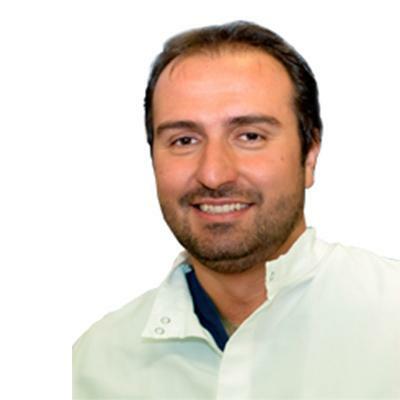 Dr. Partovi currently belongs to the American Dental Association, the California Dental Association and the American Academy of Pediatrics. She likes to relax by taking yoga classes and being with her two young children. Our office at West Coast Dental of East Los Angeles is a state-of-the-art facility designed to provide you and your family with the best dental care. Please see the below video to take a virtual tour of our office then call us at 323-510-5920 to schedule an appointment today.